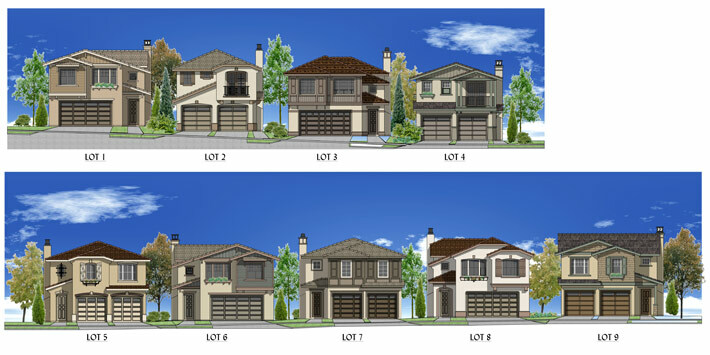 Requeza Ridge consist of 9 single family detached homes, ranging from 1,750 square feet to 2,200 square beet with up to 5 bedrooms and two car garages. 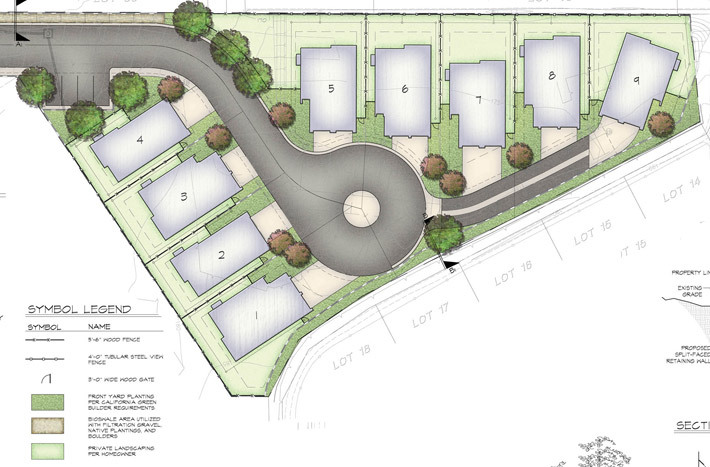 Requeza Ridge is being designed as one of the first ‘green built’ communities in Encinitas. It will appeal to those who want to be close to the beach and downtown Encinitas action (approximately 1 mile).